A large part of the surface of the world is arid. Fruit crops of the arid region should have tolerance to salinity and saline irrigation water and alkalinity which are common feature of these region. The present book consists of twenty chapters. Efforts have been made to incorporate information on history and development of the fruit industry, location, exposure, soils and wind breaks, preparation of land for planting, orchard, buds, pruning young and mature trees, top working fruits trees, preparation of orchard trees, tillage of orchards, fertilizers and shade crops, irrigation in orchards, other phases of orchard management, varieties, picking the fruit, packing and grading the fruit, marketing of fruit, frost injuries, secondary bloom and frost injuries, secondary bloom and frost protection, orchard pests and their control measures. 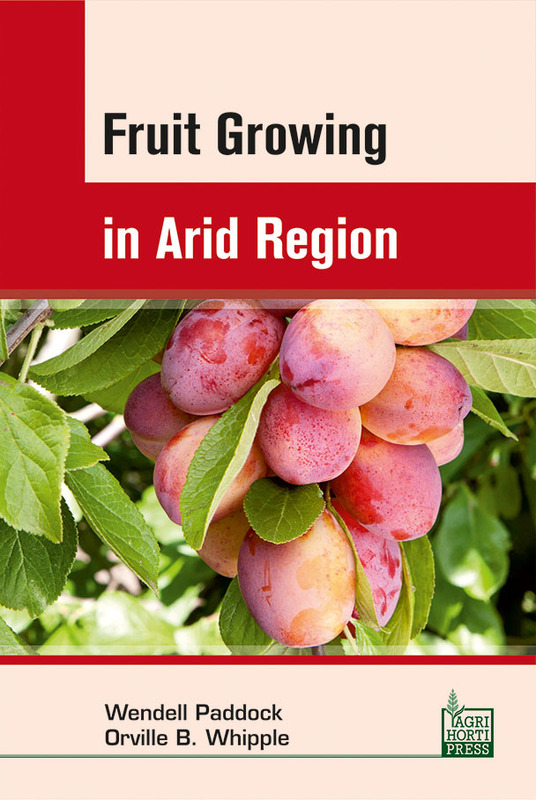 The book would be a valuable content for the fruit growers, gardeners, students, teachers, researchers and who are interested in the field of fruit growing in arid region.